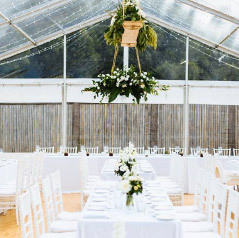 For over 10 years we have been a part of providing weddings with our high quality marquees and internal fittings. This experience means we know that your wedding day is up there as one of the most important days of your life; and we see it as our job to go behind the scenes and make sure that everything is perfect. 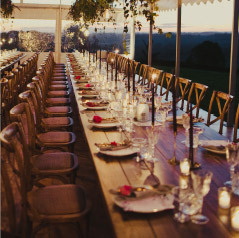 We also work with many of the leading wedding planners and wedding locations to assist in creating your magical day. To find out more click the read more button below. From large 5 star functions to the most intimate of family gatherings we can provide you with marquees and party equipment to suit. 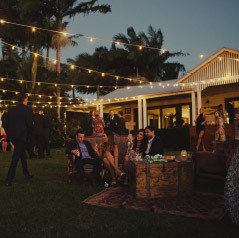 We have provided many of the large festivals in the area to hundreds of weddings and local functions. Part of our success is the great quality of our products and 1st class service. Find out more about our party hire service but clicking on the read more button below. 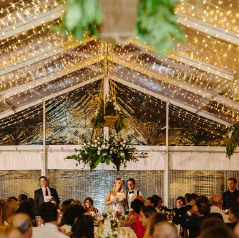 style of marquee you could possible want! Not only do we pride ourselves on our wide range, you are ensured of the highest quality, clean and safe marquees on the market place. Discover more about our inclusions and range by clicking the read more tab below. 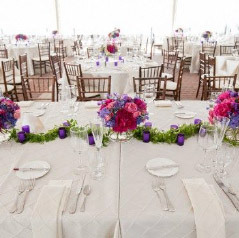 When the day of your event comes around, our experienced team will have everything ready for you. 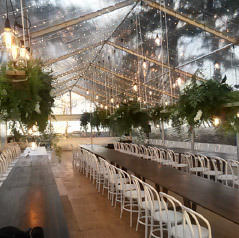 We pride ourselves on our effective set up service, ensuring that when your party, function, or wedding starts there is nothing left to do but enjoy the event. 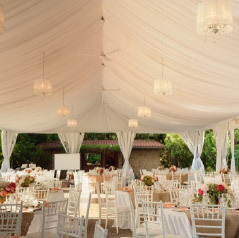 Set up & pack down are both inclusive of the prices we quote, so you have no surprises. Unsure of how to do the layout of your function? We can help you by looking at the potential location and provide you with ideas for the marquee sizing, set up and internal design aspects. Or you can provide us with the exact layout and we will set it up! 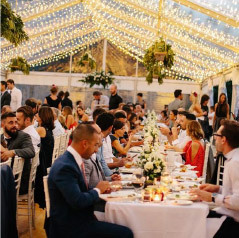 Having been involved in the party hire business for a long time, we know the importance of effective communication in regards to the success of the event. Our commitment to you is that if there is anything you need to know before the event that can impact its success we will call you promptly. We’re glad to have worked with so many awesome people.